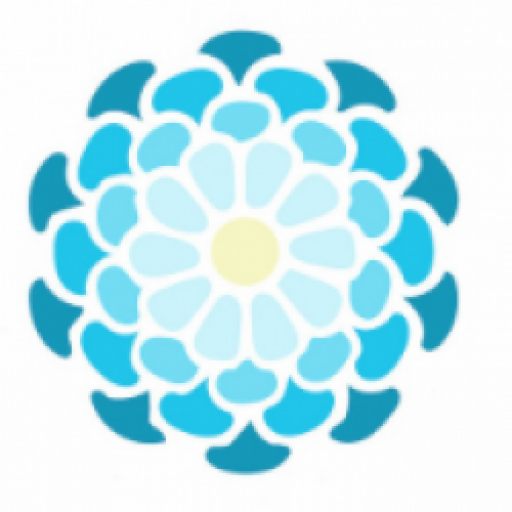 MGG Pilates and Fitness is owned by Maylin Galarraga Garcia, a Peak Pilates Comprehensive certified instructor. Maylin was born in Havana, Cuba and was always a very active child. From a young age, she had shown an interest for the dance industry and in 1991, she began working for one of the most famous dance companies in Cuba, Tropicana, for 5 years. Maylin then proceeded to become a certified Aerobic instructor and taught Aerobics for 2 years in Milan, Italy. In 2000 , she moved to Aberdeen, Scotland and became certified as a Studio Instructor in 2008, a Gym Instructor Level 1 & 2 in 2009 and was awarded the level 3 certification in Conversion Of Advanced Fitness Instructor to Personal Trainer in 2012. That same year, she moved to Houston, Texas and was certified with the Peak Pilates Level 1 Certification in 2014, Level 2 in 2015 and the Peak Pilates Comprehensive Certification in 2016. In 2017 she took part in a 3 day course and received a certification for the PrePostnatal Pilates Specialist Program as well as a Certification for the ‘Support Your Floor’ course. In 2019 she acquired the PMA Pilates Certificate. 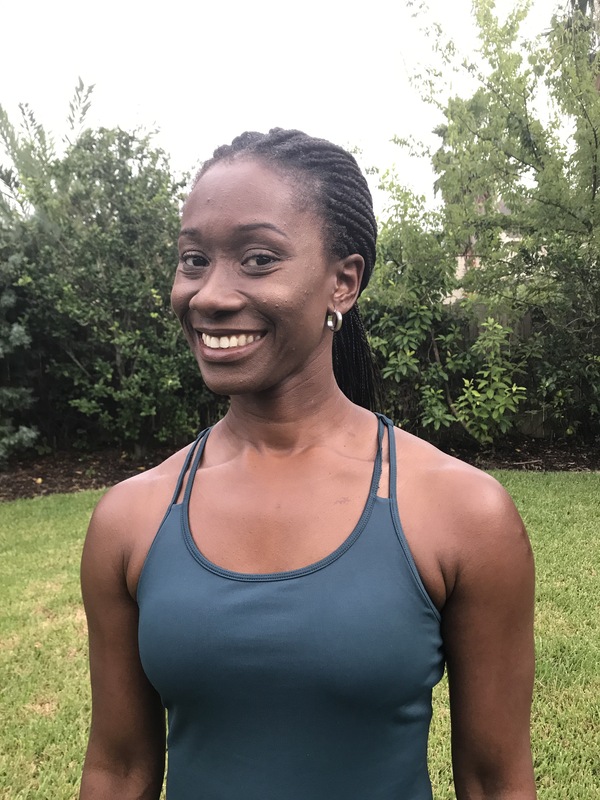 She currently teaches Pilates in the Good Space Pilates and Yoga Studio and Club Pilates Katy and Cinco Ranch and feels blessed to have the opportunity to open up her own studio and spread the joy of Pilates around Katy, Tx and surrounding areas.